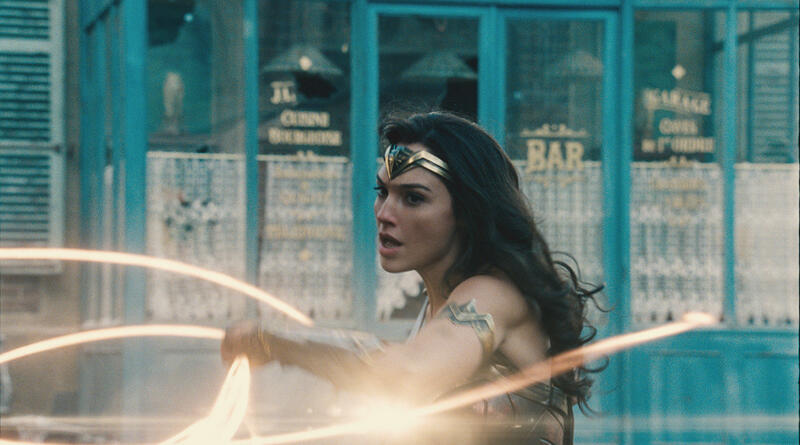 BEIRUT -- Lebanese authorities banned the new "Wonder Woman" movie Wednesday hours before it was due to premiere in the capital and following a campaign against its lead actress, Gal Gadot, who served in the Israeli army, a security official and activists said. Cinemas in Beirut began removing the movie posters and cinema executives said the movie will not be shown because of the ban. Lebanon is officially at war with Israel and the two countries have been through a number of wars. A particularly devastating 2006 war battered Lebanon's infrastructure and left hundreds of civilians killed. The ban is in accordance with a decades-old law that boycotts Israeli products and bars Lebanese citizens from traveling to Israel or having contacts with Israelis. The official says the ban issued by the minister of interior Wednesday has been relayed to the distribution company, which in turn have to inform the theaters planning to show the movie. A premiere later Wednesday in Beirut was cancelled. An executive at the Grand Cinema chain said the company was planning to show the movie in 16 out of its 18 theaters around the country, but it would now be removed. The security official said violators of the ban will have to face legal consequences, but he didn't specify. He spoke on condition of anonymity because the decision has not yet been published. A similar campaign last year against "Batman v. Superman: Dawn of Justice" never turned into an outright ban. Warner Bros., which has released the film, declined comment.